The denials came after a Bloomberg News report said Emirates is “looking at taking over” Etihad to create the world’s largest carrier by passenger traffic. The report said that talks are only at a preliminary stage, and cited anonymous sources familiar with the matter. 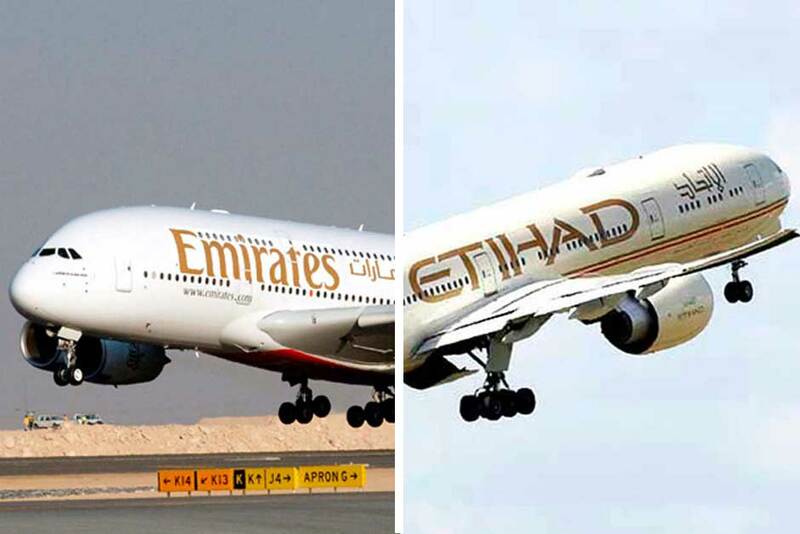 Speculations have long surfaced about a possible merger — not an acquisition — between Etihad and Emirates, but both carriers have repeatedly denied that. In May, Shaikh Ahmad Bin Saeed Al Maktoum, president of Dubai Civil Aviation and chairman and chief executive officer of Emirates airline and Group, said that owners of the two airlines have not talked about a merger.